Happy Birthday to Matthew Sweet. 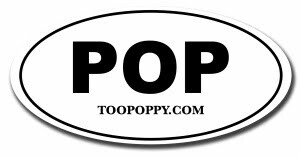 Without you, I highly doubt Too Poppy would be here. Hope you've had a great one.